Hello, fellow BBQ lovers! 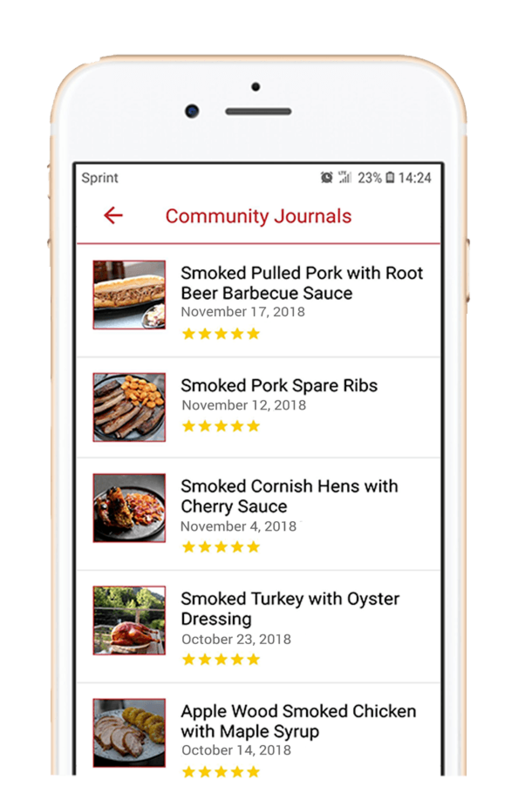 Today in our Tastes of USA series we are covering the recipes of the best Texas barbecue that it has to offer in some easy to follow recipe guides. 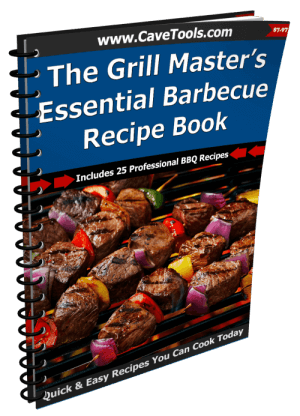 You might have already tried cooking beef ribs, pork ribs or pulled pork in the best barbecue traditions worthy of a true barbecue restaurant. 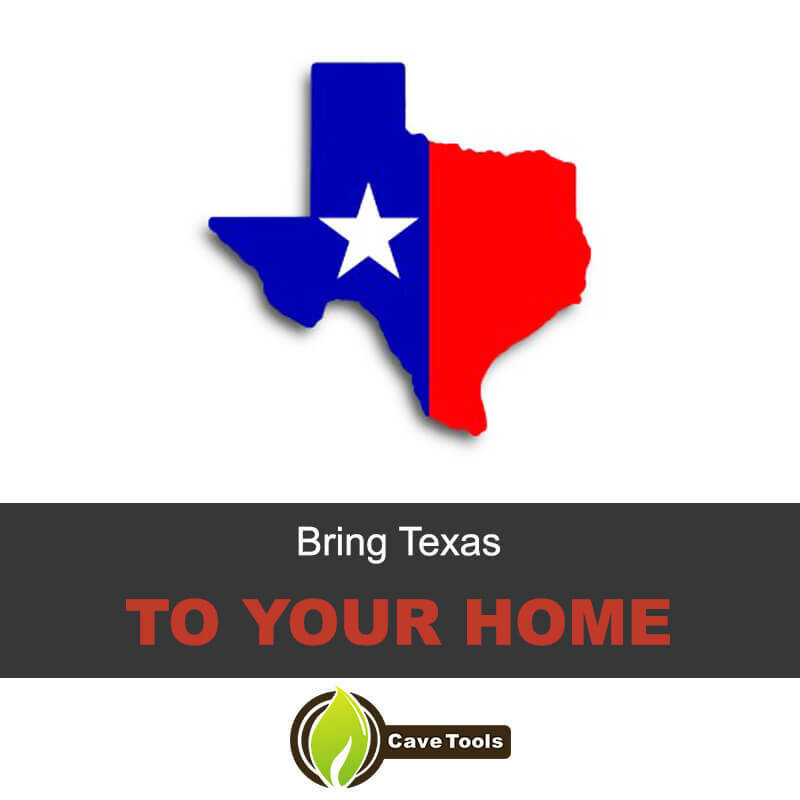 Texas provides different style from East Texas, West Texas, South Texas and Central Texas Style. 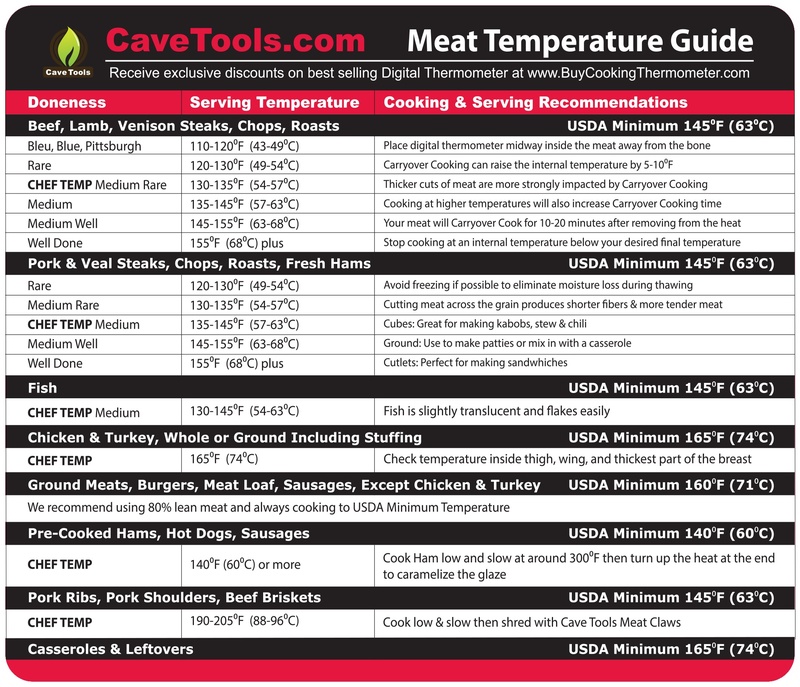 Such as, Central Texas uses meat rubs and cooks the meat indirectly over the heat and South Texas uses heavy/thick sauces that keep the meat very moist. 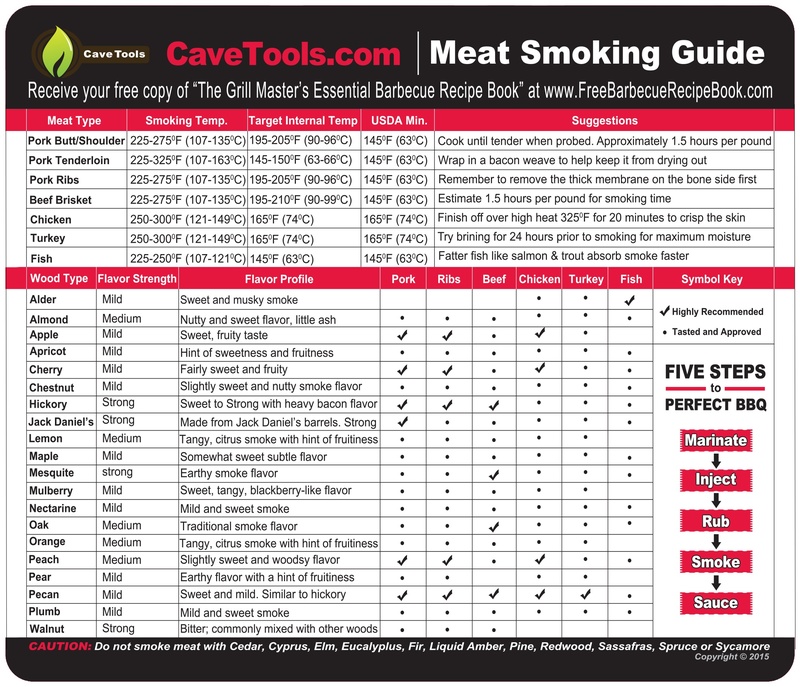 This guide will give recipe suggestions that will bring the tastes of Texan smoking to your home. 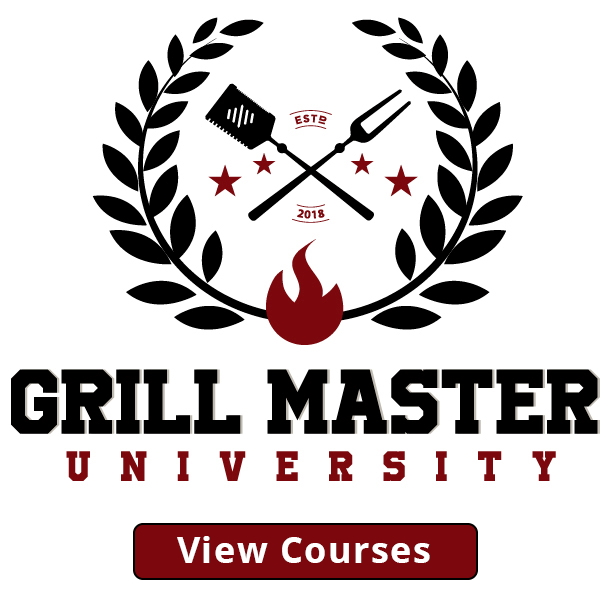 This will entail cooking their unique style of BBQ sauce to implementing that sauce with two fantastic Texas BBQ Recipes. 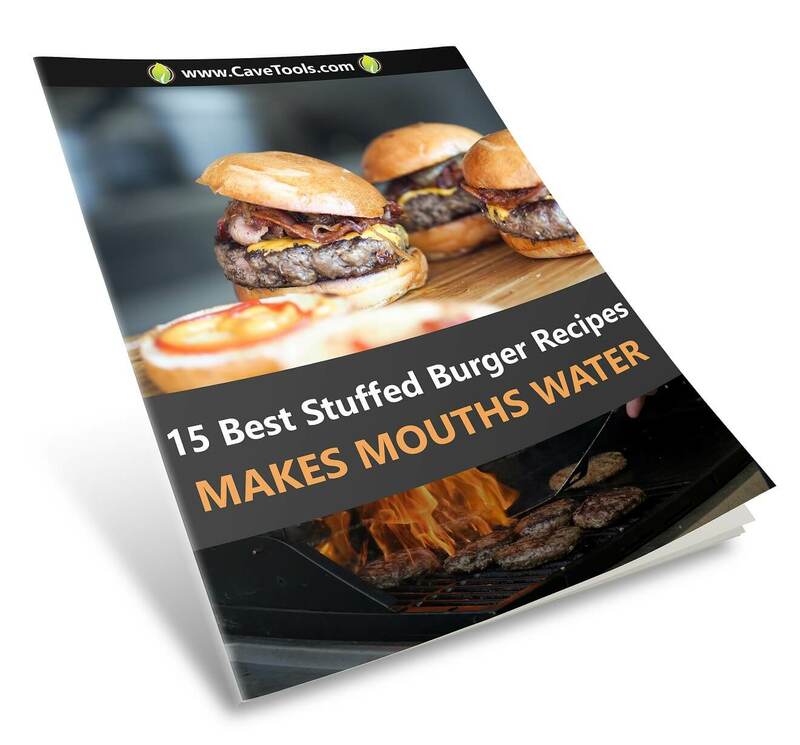 I know you will love these recipes just as much as I do! Combine all the ingredients listed above in a large cooking pot and bring the sauce to a boil for 3 minutes. Adjust sauce so it’s at a simmer and continue to cook for 40 minutes. Let the ingredients sit for an hour so all the flavors could mix and enjoy! Step 1 – Start your charcoal grill. Choose the wood according to the smoky flavor you want to get. Hickory wood or oak wood are some options that you might want to check out. Step 2 – Rub your brisket with vegetable oil and cover evenly with the seasoning listed above. Or check out the alternative recipe here. Step 3 – When the fire has calmed down, place the brisket on the side of the grill that positions the brisket away from the coals and not directly over. Step 4 – The brisket is cooking on the grill for 8 to 10 hours. While the beef is cooking, make sure to replace the grill with fresh charcoal every 30 minutes and baste the brisket by brushing the Texas BBQ sauce. Step 5 – The brisket’s internal temperature should range from 185 to 195 degrees F. Let the meat sit for 20 minutes before serving and enjoy! Form 4 patty shapes and rub them with vegetable oil and season evenly. On a medium heated grill cook the patties for 6-8 minutes each side and then brush the Texas BBQ sauce that we made above for the last two minutes to let the sauce cook into the burger. In a bowl, whisk all the ingredients listed about. Let the ingredients blend together for around half an hour before serving. Build your burger by placing the patties on toasted buns. Add some more Texas BBQ sauce, coleslaw, and pickles. I hope you enjoyed today’s Texas adventure and stay tuned for our next travels to Memphis for the Best Barbecue in Memphis! What do you serve at a Texas BBQ? 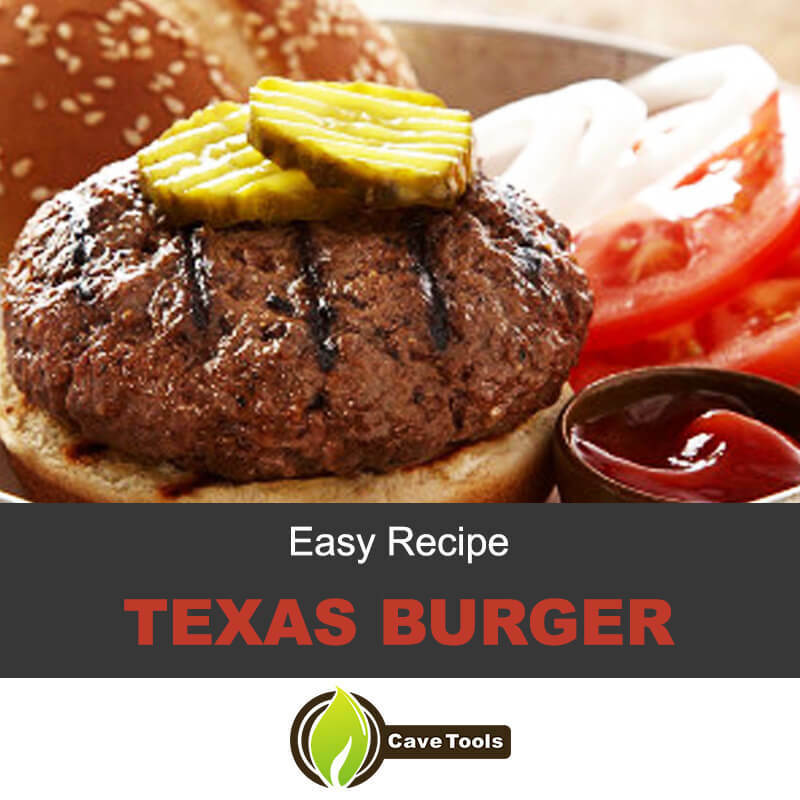 You can host your very own Texas style backyard barbecue by serving up a few classic dishes! Texas is best known for brisket and hot link sausages, although you’ll also want to have pork ribs on the menu, too. Serve the meats up with a few pieces of thick-sliced Texas toast and some potato salad, fried okra, pickled jalapenos, and corn casserole. You can also include cornbread if you like! How do you make Texas BBQ sauce? Check out the article for our very own version of Texas barbecue sauce. It’s an easy to follow recipe! You just combine ketchup and tomato paste with cider vinegar, Worcestershire, butter, soy sauce, and hot sauce along with a few spices. It turns out delicious and perfect every time. Is Texas known for BBQ? Texas is one of the classic barbecue states in the United States. 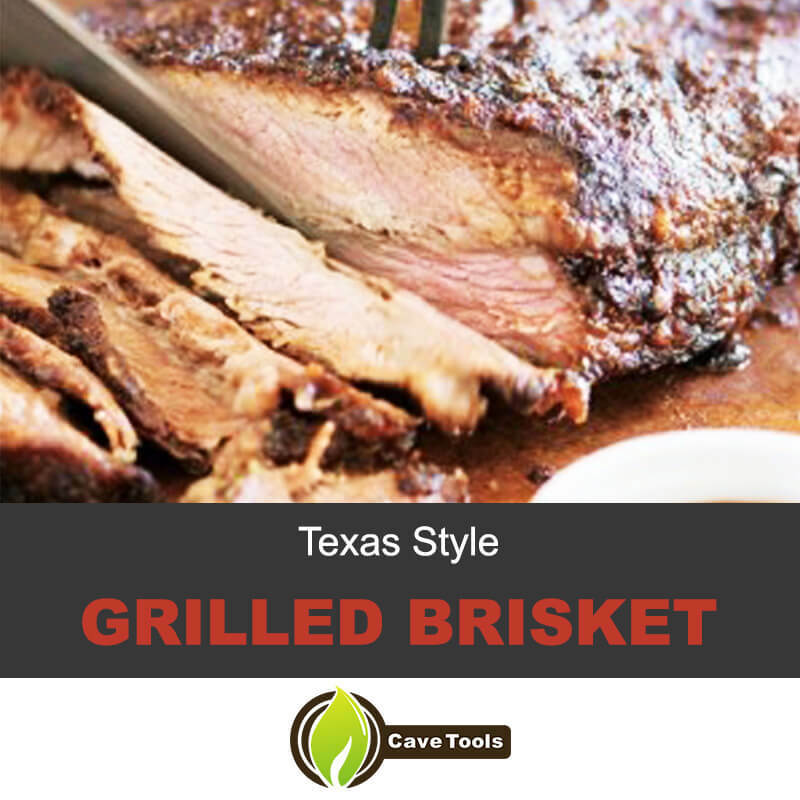 They’re most well-known for using mesquite wood to smoke their meats, which are primarily beef in nature. Beef ribs and brisket are the two most popular Texas entrees, along with spicy hot link sausages. What are the different regions of Texas BBQ? 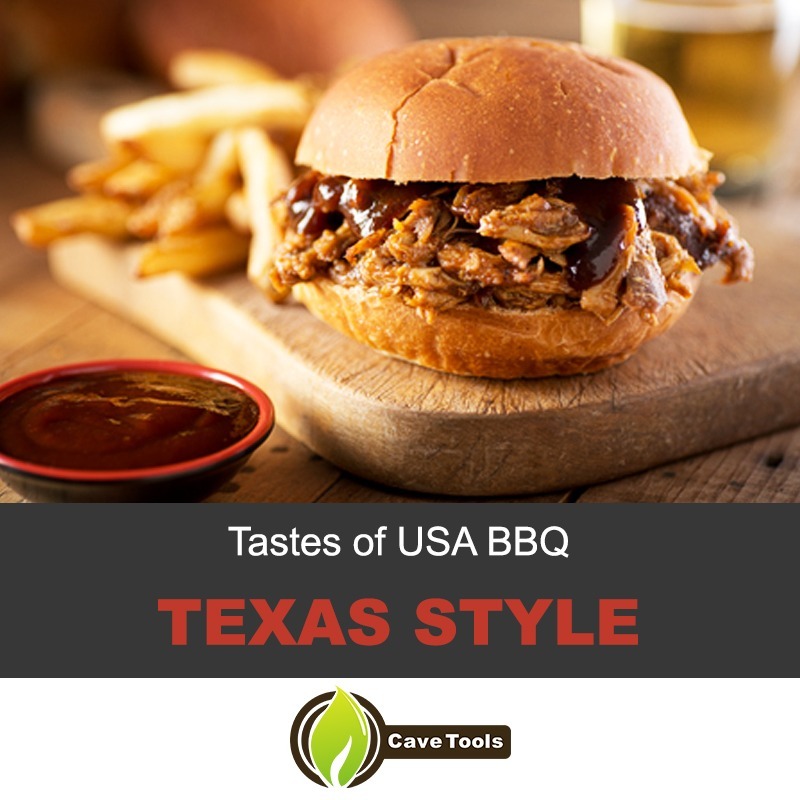 You’ll find that the barbecue differs slightly amongst the different regions in Texas. In West Texas, meat is cooked over mesquite wood which burns hot, so the barbecue is characterized by quick-cooking and hot temperatures. East and South Texas are all about heavy sauce, while Central Texas prefers a dry rub. Finally, South Texas features Mexican-style barbacoa meat that would remind you of your favorite Tex-Mex restaurant. What is a Texas hot link? Hot links (also known as red links) are very famous in Eastern Texas, especially near the Louisiana border. These sausages are heavily spiced with peppers and Creole spices. They’re smoked for hours to create a crispy snap on the outside but remain juicy on the inside.